Young Living Essential Oils is the world leader in creating high quality, therapeutic grade essential oils. 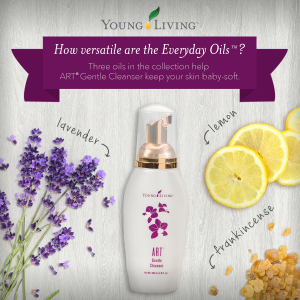 Essential Oils by Young Living are created with the Seed to Seal® 5 step process, guaranteeing potency and purity in every bottle. Wellness in Harmony is proud to bring you these excellent products to support your total wellness. For thousands of years, people have used essential oils. They are known for their beneficial properties to improve your overall well-being, boost your mood, uplift your spirit and promote total body health and wellness. Diffuse them, use topically, inhale, take internally or incorporate into massage. 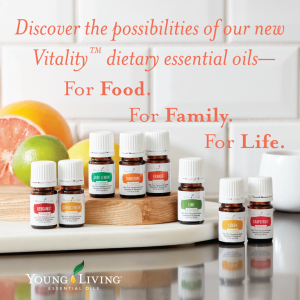 Order your Young Living Essential Oils and Young Living Health & Wellness, Skin Care and Home products online here or stop by our office at 221 Church Street in Phoenixville. We offer more than just essential oils. Young Living also has natural beauty and skin care products, nutritional and dietary supplements, and home care products. They also carry diffusers and other accessories to use with your essential oils. Sign up to become a member and start receiving these great products today. Click here to get started. Questions? Call us at 484-354-0499.